This is a mod that adds new items to Minecraft to give more versatility at the game. There are three main objects, the laser, the reflector and the sensor, but also adds a drill and some objects. Several combinations of lenses for our laser, which can also be uploaded the level to get and develop stronger laseres. Laser Mod 1.2.5 offers to craft lasers to make grow our crops faster, or lasers that attract or repel, among other functions that can be given to lasers. 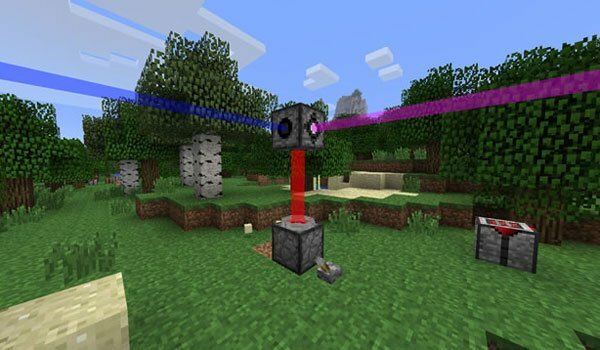 How to install Laser Mod for Minecraft 1.2.5?